LPG gas boilers are common on boats, mainly as a source of hot water for washing and bathing. Ensure you contact a Gas safe registered engineer, especially if your boat is residential. Your engineer must also be qualified to work on LPG for boats. Our engineers will only work on appliances and systems for which they are qualified. LPG gas boilers must be serviced regularly, most manufacturers recommend at least yearly but this should be checked with your exact model of boiler. What Marine LPG Gas Boiler is Right for me? There are two broad categories of boilers suitable for marine use, instantaneous hot water heaters and combi boilers. Instantaneous water heaters simply heat water as it flows through the boiler. 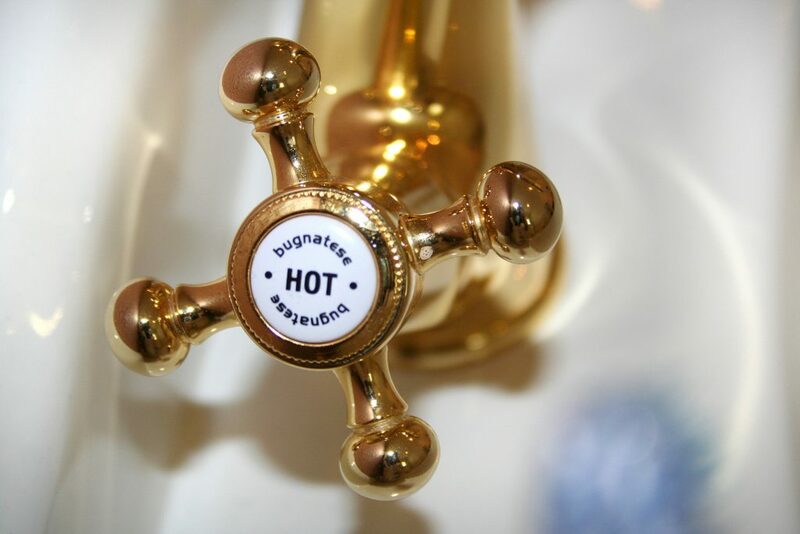 This means that the hot water is instantly produced, with no waiting around for a tank to heat up. This type of LPG Boiler is better suited to smaller boats with showers. On older boats, you will find instantaneous water heaters which are not room-sealed. When an appliance is room-sealed, no Carbon Monoxide, condensation or Carbon dioxide can leak from the appliance into the room. This is a much safer way of heating. Appliances which are not room sealed should only be used for short bursts, 5 minutes is generally the maximum. If you have one of these non-room-sealed types on your boat, we strongly recommend that it is replaced. Combi boilers are available for marine LPG installations. These boilers function in a similar way to those found in houses. They can provide both instant hot water and central heating through radiators. These are a good solution for larger boats, especially residential boats or those used throughout the year. Marine Combi LPG boilers are specifically made for boats, and have flueing options which can fit into some more awkward spaces.